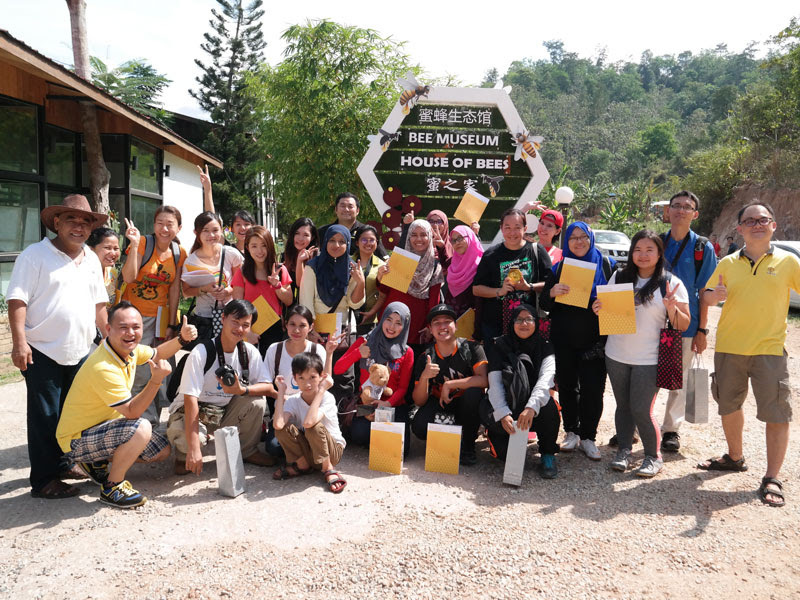 One of the best parts about going to Bentong was visiting the Melipoly Bee Farm at Valley Agro Park! It was truly an eye opening experience with much to learn. Everyone was pretty much excited to see the bees and visit them at their home. 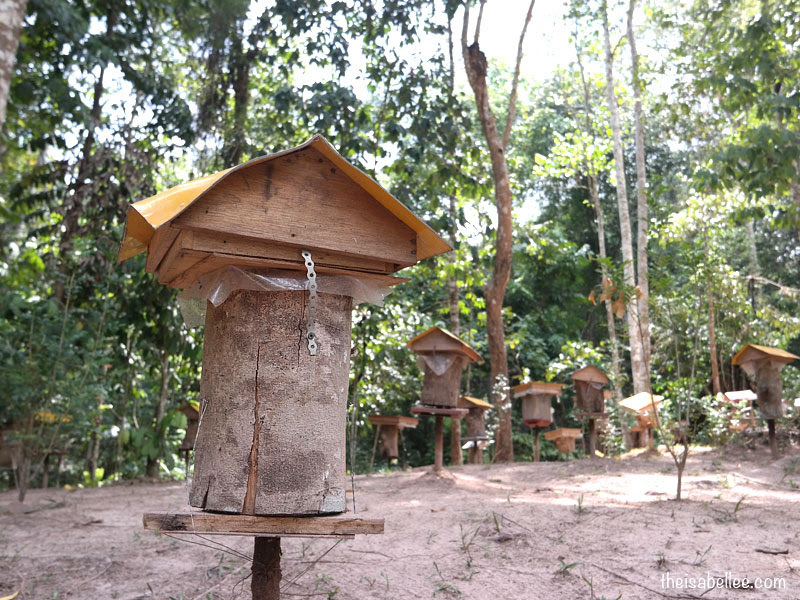 A 'roof' is built on top of each hive as an extension to their house; honey stored here will be harvested. 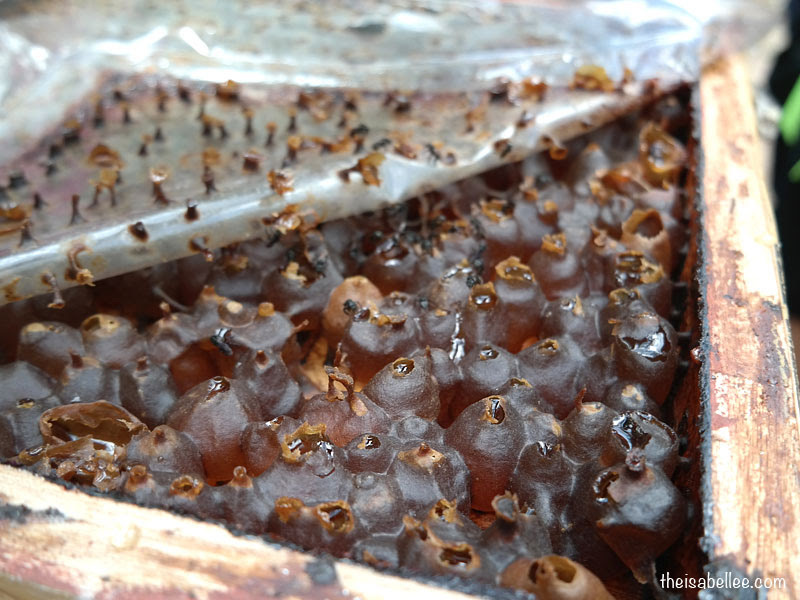 The honey in the original hive is left untouched as not to interrupt the bees. This is the first time I'm taking a close look at a bee hive (obviously because these bees don't sting!) and I was utterly shocked! Those little pods are all FULL of pure, liquid honey, freshly made by the hardworking bees. Due to their small size, stingless bees are able to collect pollen from a larger variety of flowers, compared to their larger counterparts such as the honeybees. 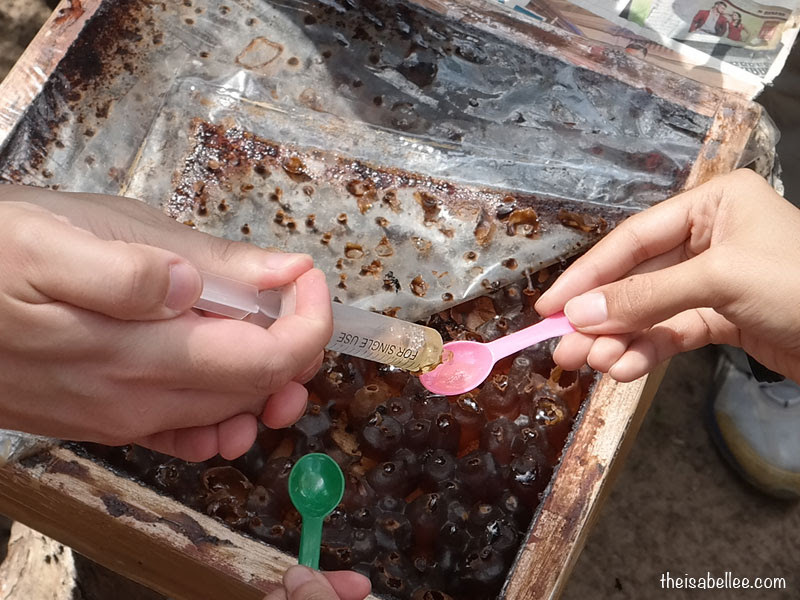 As a result, the honey produced by stingless bees have a unique taste. 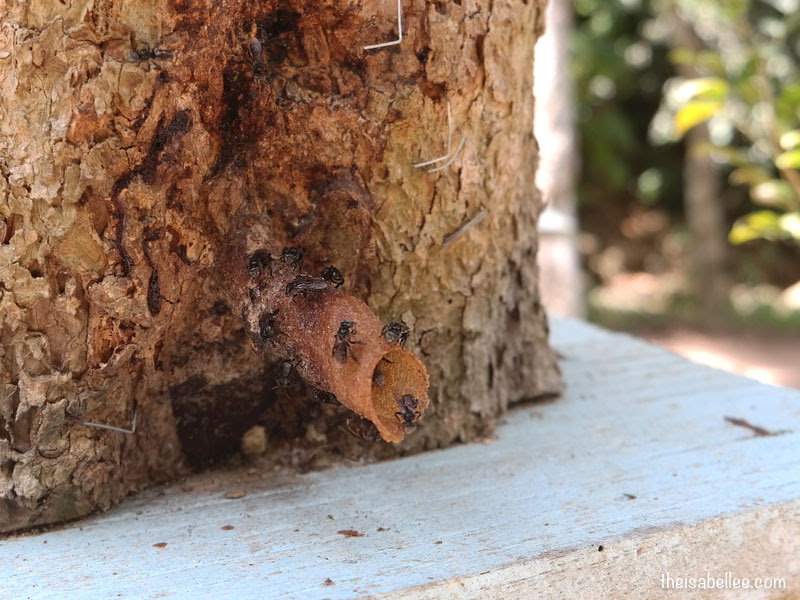 They are not actually stingless though - however their sting is so tiny that it cannot prick human skin so they're perfectly safe to be around. Right from the hive! 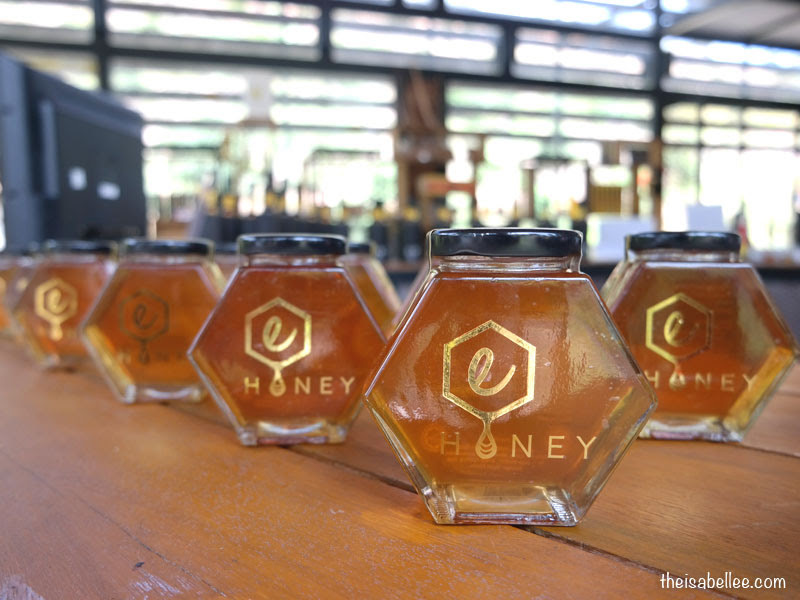 That's right.. Honey is carefully extracted using a syringe and you can taste the precious golden nectar straight from the hive. It can't get any fresher than that. 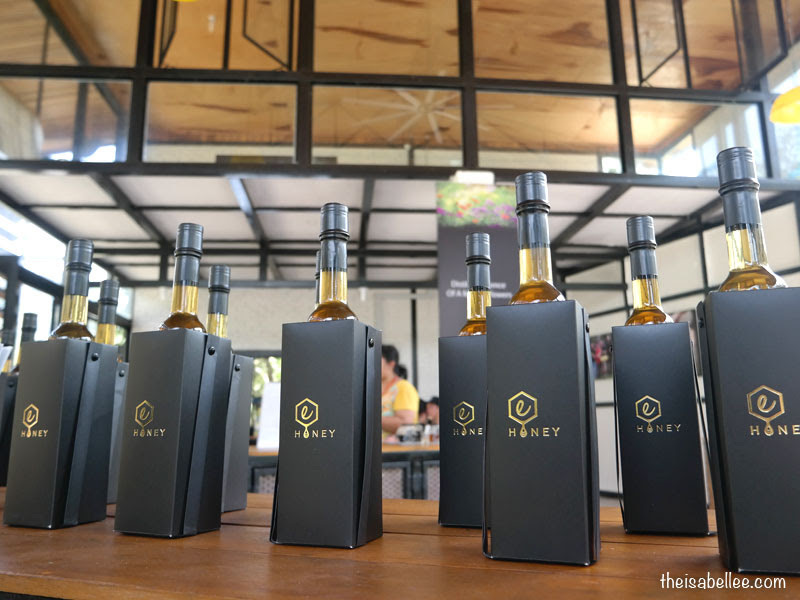 You will be amazed at how each pod can taste different as the honey is made using pollen from different trees and flowers. Taste a few and you will realise some are sweet with a hint of fruitiness while others have an exciting sourness. 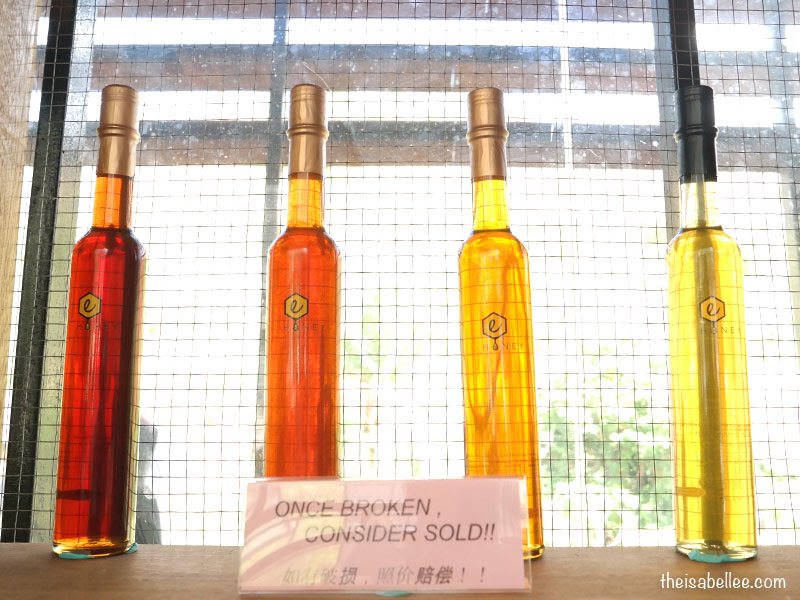 I swear I tasted longan in one of them! In order to obtain truly organic honey, the source of pollen had to be as pure as possible. 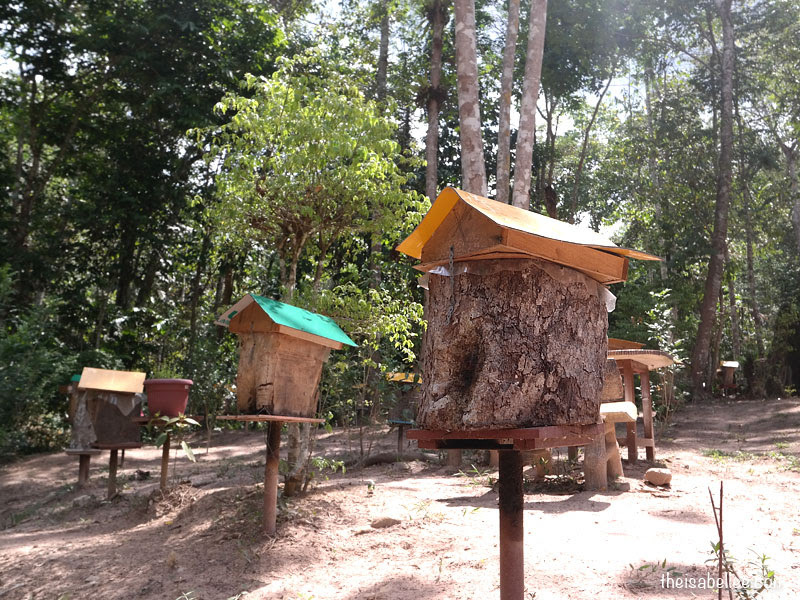 Instead of building an artificial environment for the bees, the bee hives are placed in a natural rainforest. Here, the bees collect pollen from the surrounding trees and wild flowers. Cool mountain water flows through the rainforest, making the tour really relaxing. The goodness in the water is also transferred into the honey. 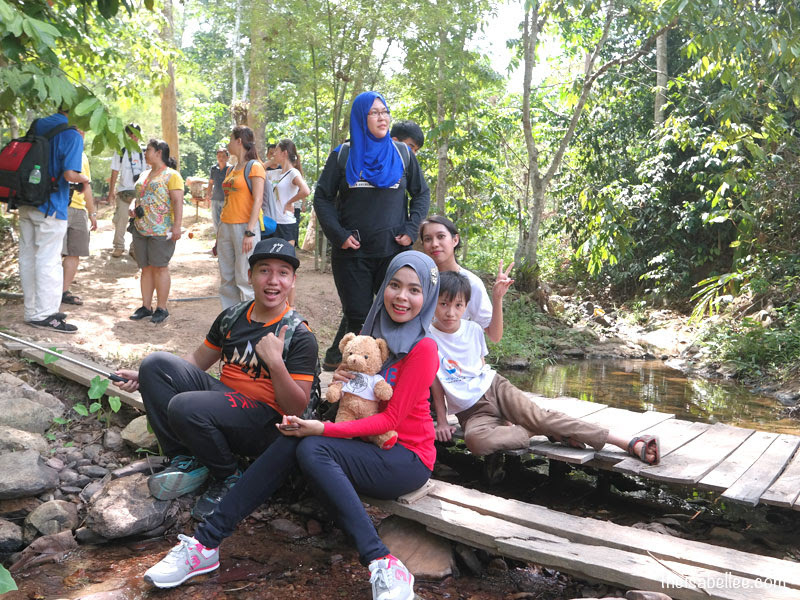 The place is quite big and if you would like to enjoy the outdoors, you can walk around instead of taking the car to the farm. Consider it a good workout with nature. 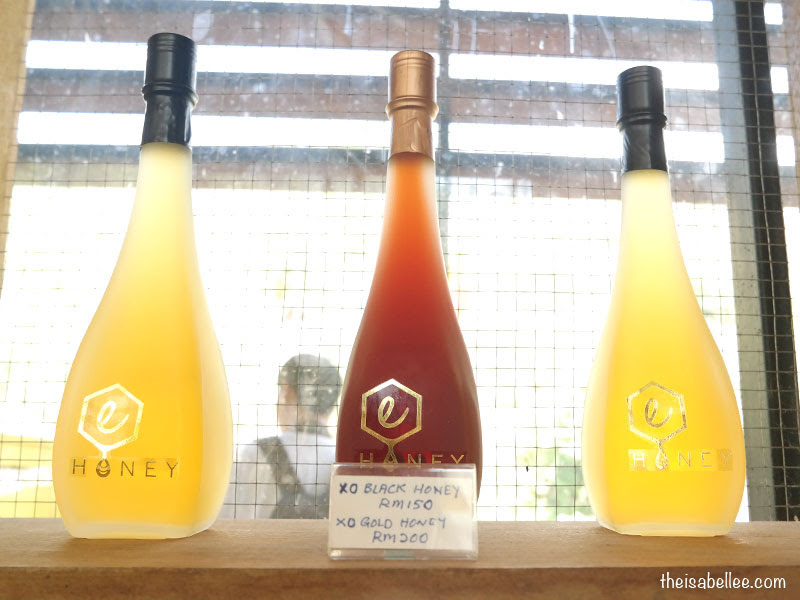 There are several types of honey available for sale here. You can try a few of them to taste the difference. 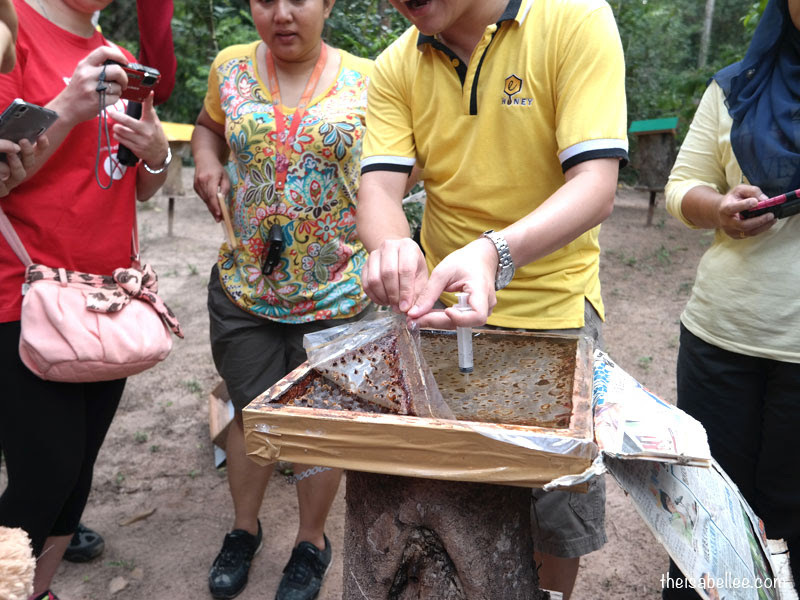 I really like the stingless bee variant as it has a fruity sweetness that isn't TOO sweet. These would probably make good gifts for house warmings, weddings etc. We had a great time at the bee farm! 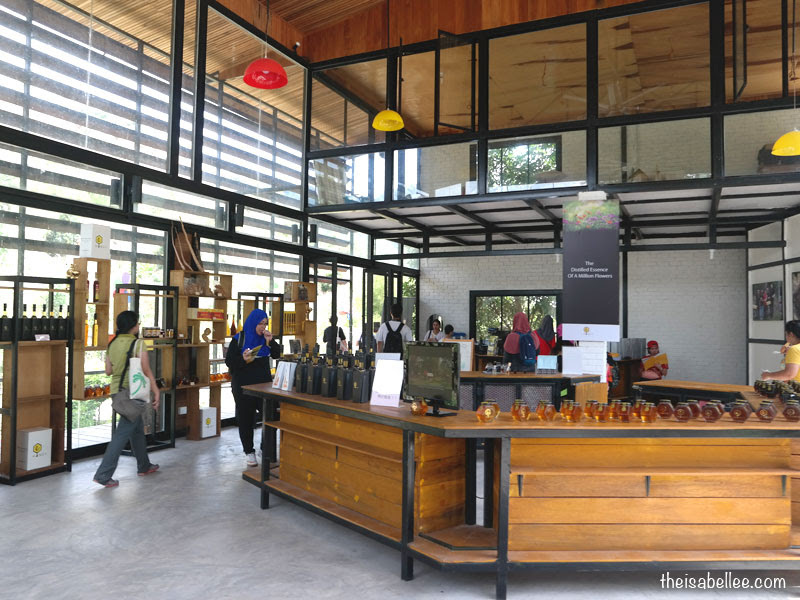 Looking forward to the opening of the Bee Museum.